Compatible coffee capsules have now become part of our everyday life: both at home and in the office, more and more often we tend to associate a restorative break with drinking a good cup of coffee made with a capsule coffee machine, in the reassuring and warm atmosphere of our home or in the places we hold most dear. 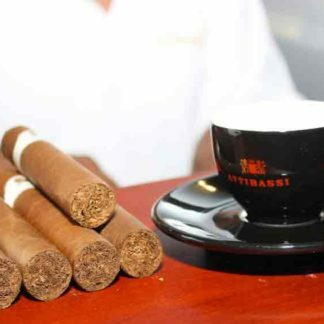 Today, the large amount of coffee capsules sold is due to the high quality of the blends, such as those produced by Attibassi, to the extent that coffee made with capsules is as good as coffee served in cafés, or even better, providing taste, aroma and body at all times of the day. – Speed of execution: all you need to do is place the capsule in the coffee machine, press a button and your coffee is ready within seconds. 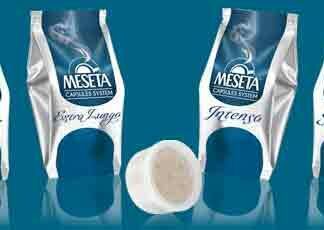 “We have used Nespresso brand before, then basically all the supermarket blends. 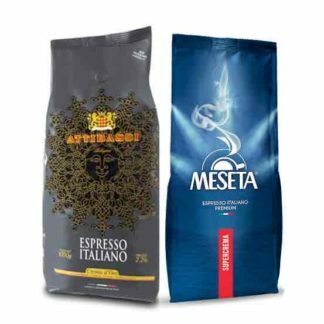 We found the L’or the best of the supermarkets blend, but it does not compare at all with the Attibassi and Meseta brands. Just love the taste! So glad we discovered your company.